I am very excited and honored to be featured in the first ever issue of The English Wedding Bible, the brand new magazine by Claire Gould, the editor of English Wedding Blog. 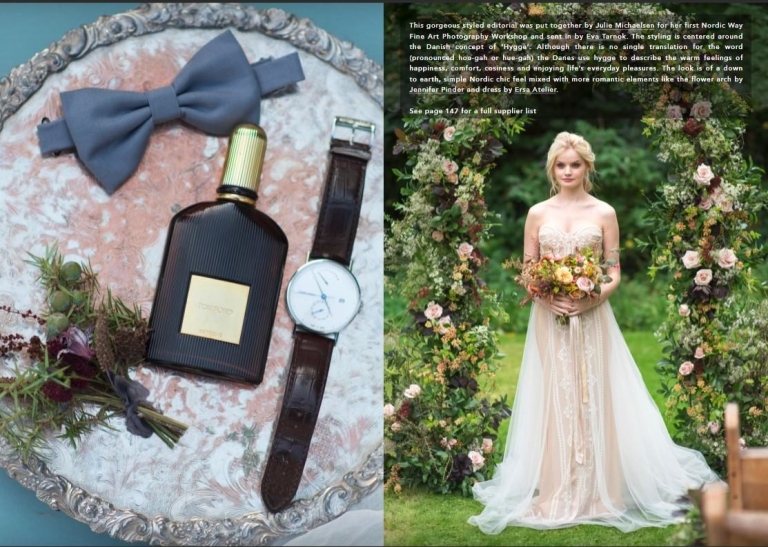 The 152 pages digital magazine is full of gorgeous inspirational content, wedding editorials, real weddings, advice articles like how to put together your wedding style; and trends and traditions. Find out more about the magazine here.